Richard Diebenkorn was born in Portland, Oregon in 1922, and attended school in Berkeley, California. 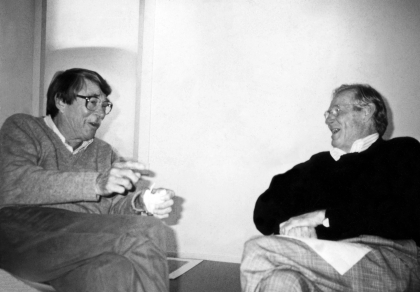 He went to New York in the 1940's, where he met William Baziotes and Robert Motherwell, immersing himself in the Abstract Expressionist milieu. 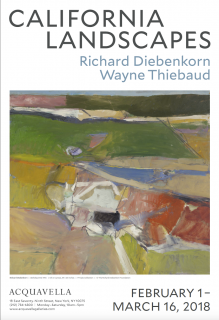 In the 1950's, Diebenkorn painted abstractions marked by strong compositions and gestural brushwork. His work alternated between abstraction and figuration, but always with vibrant colors defining planar compositions. The figurative work is composed of large areas of color to form spaces into which Diebenkorn placed a simplified standing or seated figure. 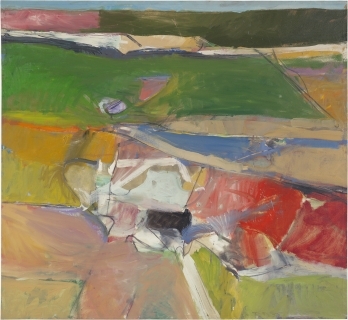 In the mid-1960's, Diebenkorn turned away from imagery to the abstract Ocean Park series. These paintings are vertical, geometric abstractions of subtle line with visible evidence of reworking, reminders of the previous permutations of each work. 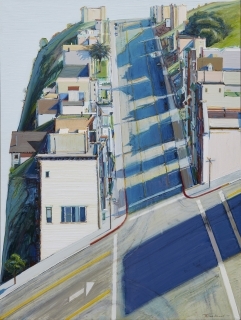 The canvases are suffused with California light and color, and with coastal allusions to sky, ocean, seaside and sun. 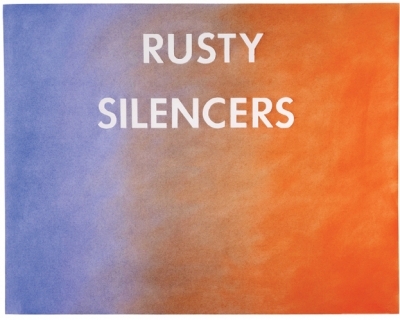 Each work is a self-contained chromatic universe, although every painting in the series is connected through color and compositional similarities. 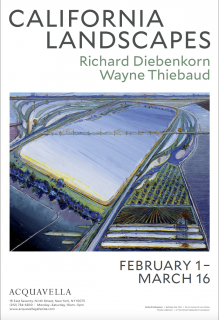 Review of California Landscapes: Richard Diebenkorn | Wayne Thiebaud in The Critic's Notebook. 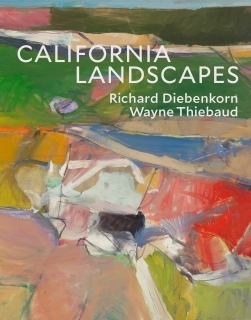 Richard Diebenkorn and Wayne Thiebaud defined a California vernacular int he early 1960s--Diebenkorn with suburban views of figures at windows and Thieabud with arrays of desserts. 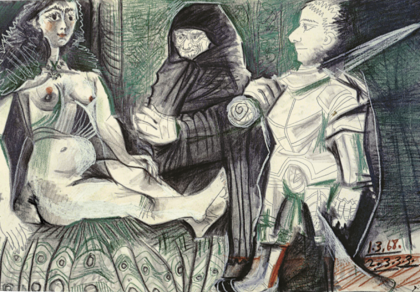 Their expansive, luminous spaces embraced the influences of de Kooning, Hopper, and Matisse, not to mention Persian miniatures and Japanese prints. But their work extends beyond that period, as evidenced by this dual show at Acquavella, which focuses on landscape and opens fresh perspectives on an artistic friendship that endures today as Thiebaud, the surviving partner, continues to paint at age 97. A show at Acquavella Galleries in New York brings together paintings by the two fast friends.